With a ton of information to pass through below as well as trailers, I'll stop blabbing and let you get to the good stuff! Würselen, October 1, 2018 - EGOSOFT is very happy to announce the long awaited 4th part of the X series: X4: FOUNDATIONS will be available on Steam and egosoft.com on November 30th 2018! 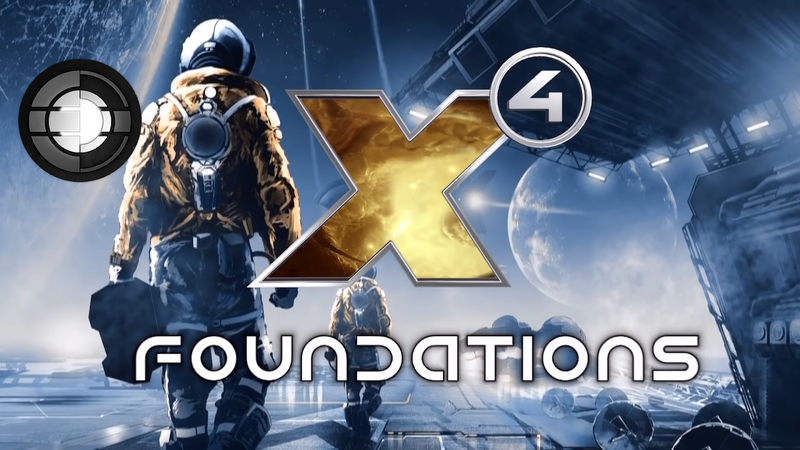 X4: FOUNDATIONS brings our most sophisticated universe SIMULATION ever. MANAGE an empire or EXPLORE space in first person. FLY EVERY SHIP! TRADE and FIGHT to BUILD your empire with modular station construction and THINK carefully when embarking on an epic journey. Those where you have a choice, like different Pirate factions, and those where you don't, like the infamous Xenon: A race of advanced artificial general intelligence, once built by mankind themselves to help colonise space.